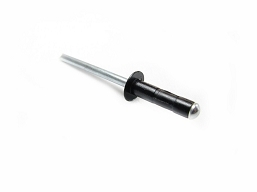 Replacement pump for all Argo bilge kits. 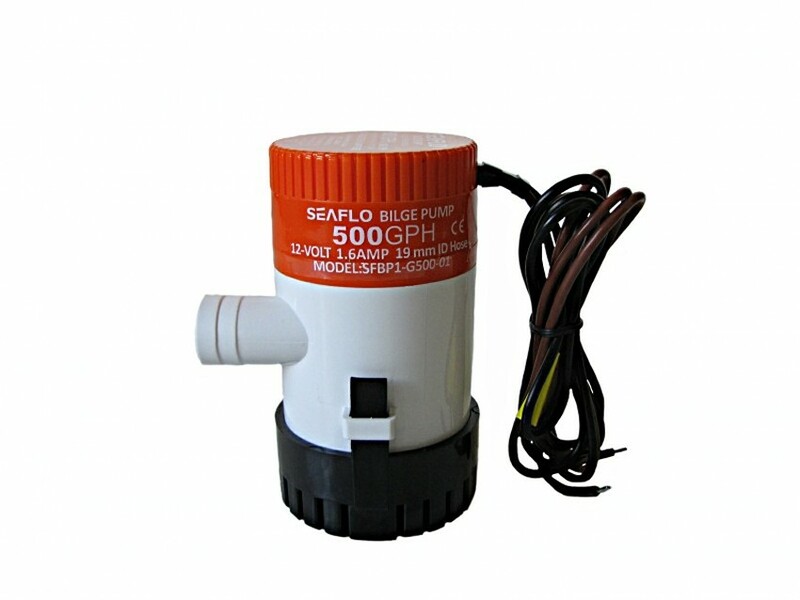 Began using the Seaflo pump starting with 2019 model year but can also replace the Rule version. 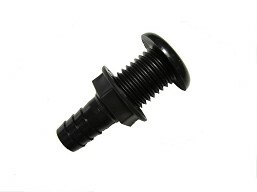 638-08 - HULL FITTING 3/4"